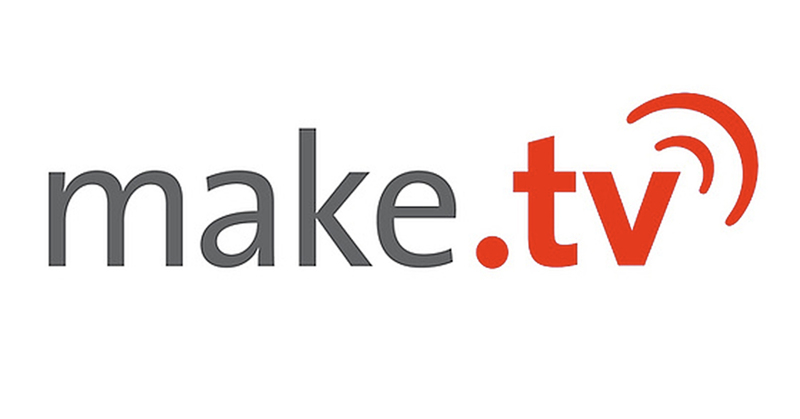 Make.TV announced today that it has taken in $8.5 million in initial funding. Voyager Capital led the round, with participation from Microsoft Ventures, Vulcan Capital, and Arnold Ventures. Make.TV is the creator of the Make.TV Live Video Cloud, which lets broadcasters and publishers take in live and recorded video from a variety of sources, then produce and distribute video through a cloud workflow. The company counts Viacom, BAMTech, and Fox Sports Brasil as customers. The company will now open a U.S. headquarters in Seattle, Washington, and will expand engineering and customer support resources in its Cologne, Germany, European headquarters. Make.TV is adding Erik Benson, general partner for Voyage Capital, and Bruce Chizen, the former CEO of Adobe, to its board. 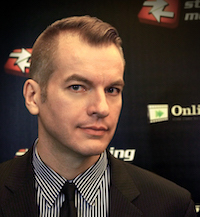 “Make.TV is driving a revolution in live video routing and curation,” Benson says. 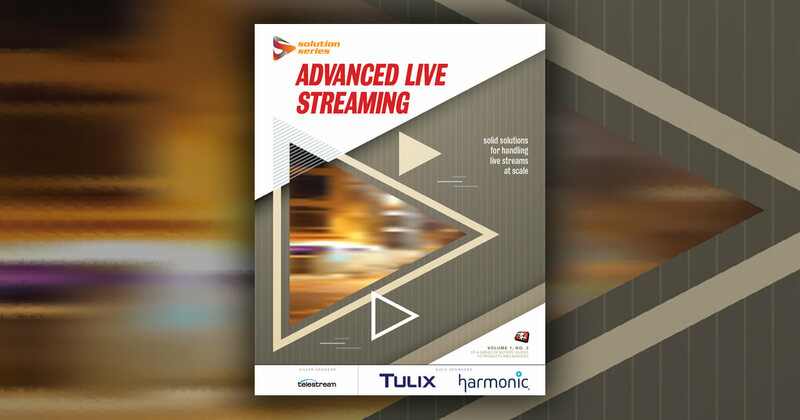 “It’s obvious that TV producers are in need of a far easier way to acquire, curate, and distribute multiple sources of live video. What Make.TV has done is built an incredibly reliable and flexible platform that allows producers to do just that.